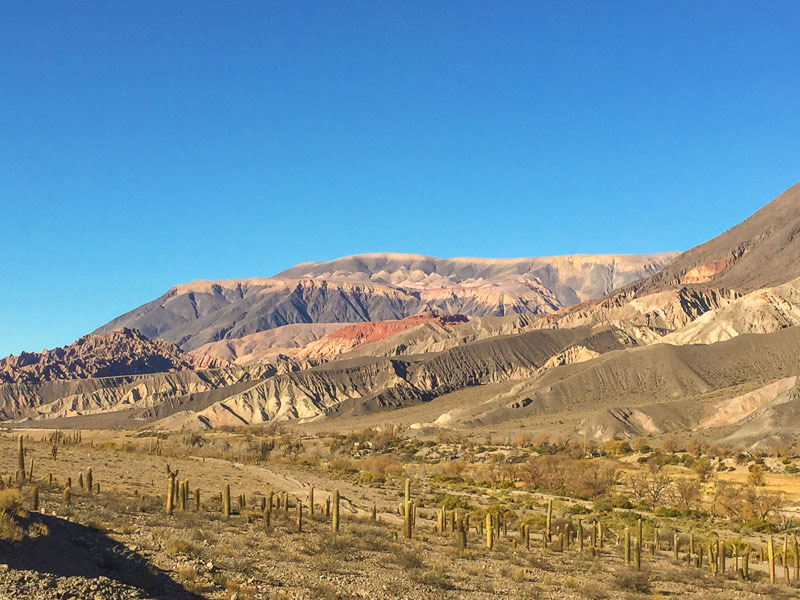 A Pinch of Salt Part One: Road Tripping The Salta Region — 2checkingout | travel and adventure | Inspiring. Capturing. Experiencing. After being wowed by Mother Nature in the Pantanal it was time to return to Argentina. 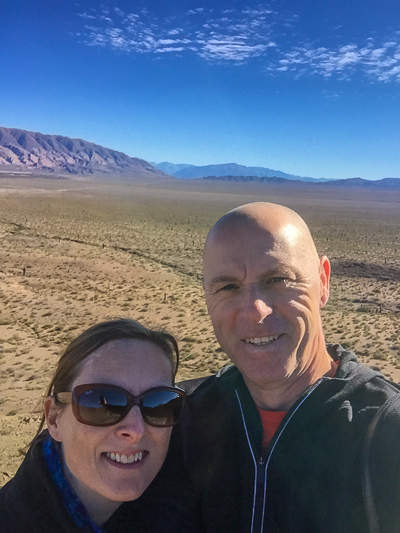 We made our way to Salta in north west Argentina. 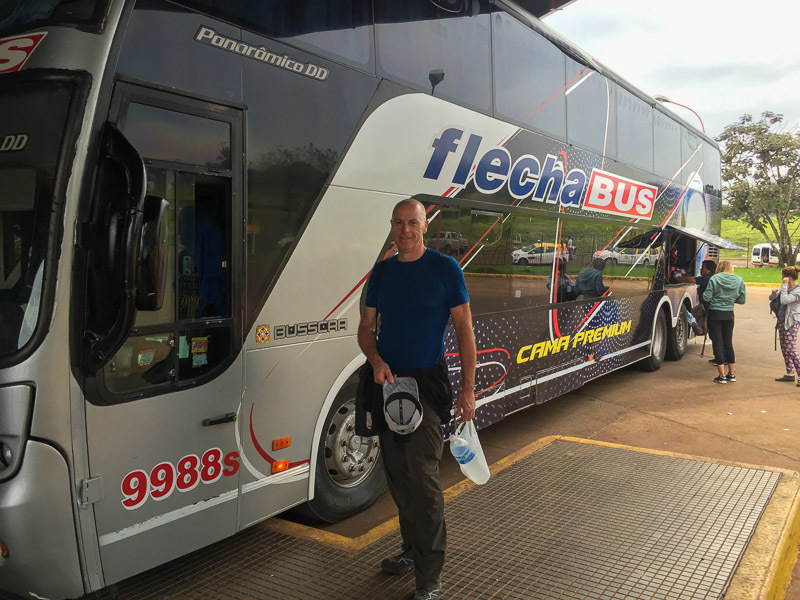 Covering the 2,300 kilometres with a combination of overnight buses courtesy of Flecha Buses and a night's stay in Puerto Iguazu. Not quite the luxury of our first bus ride. 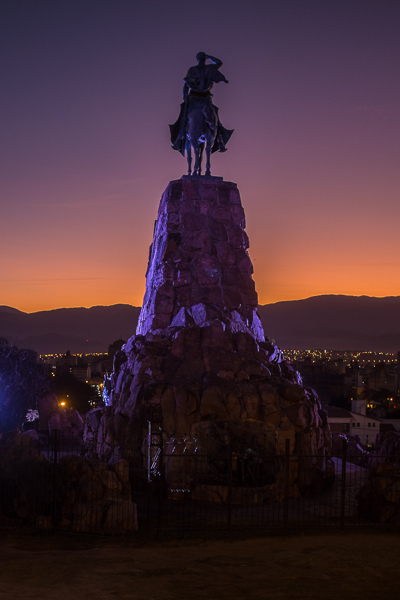 Salta has a population of over 600,000 and is the second largest city in the region. 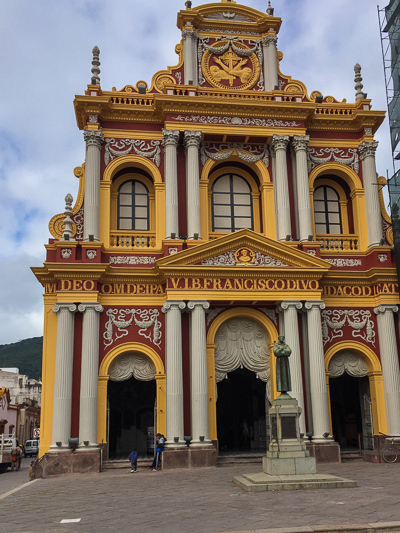 It's a pretty city with lots of colonial style buildings and a neo-classical style cathedral. There's a blooming big hill that offers a great vista of the city. It's a great jumping off point to explore the surrounding countryside. 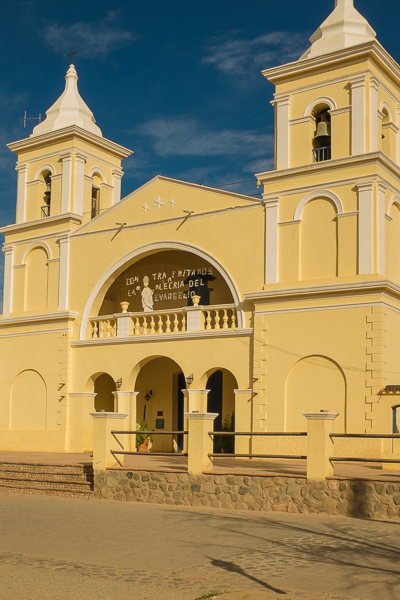 It was also our last stop before heading into Bolivia. 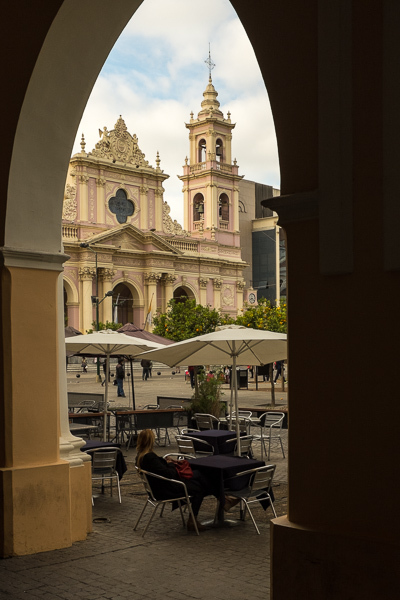 Like most South America cities, the main plaza is a hive of activity. We stayed at Hostal All Norte, a little off the beaten track but cheap. Turned out we were the only guests staying during our two night stop. A little odd and with no background noise or music it was quite spooky at times. 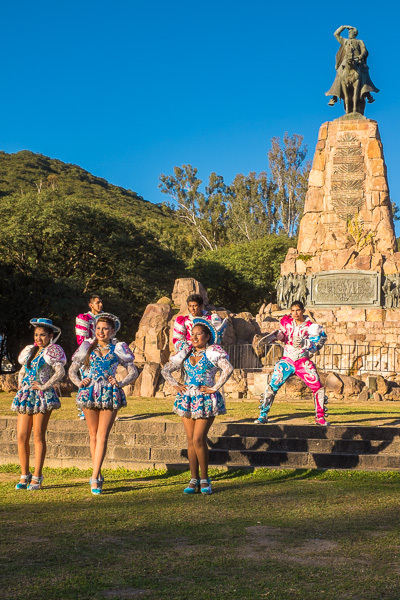 Salta's main plaza is home to one of the strangest museums we have visited, the Museum of High Mountain Archeology. A museum dedicated to the ancient ritual of sacrificing young children by burying them alive. Two of the three mummies found are on display, fascinating, but morbid. We took an early evening stroll up San Bernardo Hill, a climb of 1,070 stone steps. There was the option of taking a cable car, but one of us was clearly in the mood for some exercise. 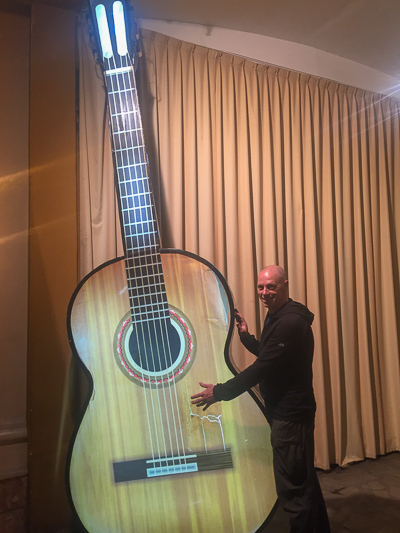 I guess we do have to get our fitness levels up for Machu Picchu. The view from the top was spectacular as the sun set over the city. 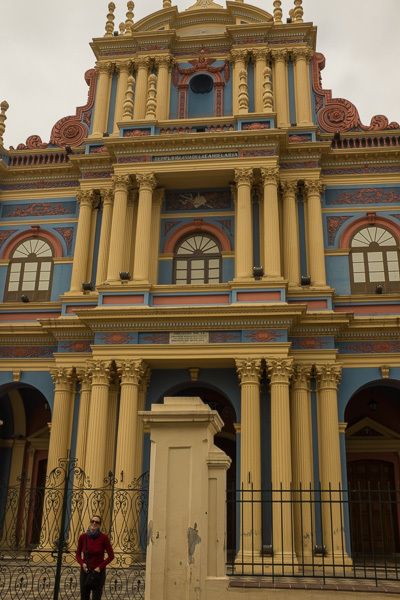 After a couple of days wandering the streets of Salta we hired a car and headed out of town. 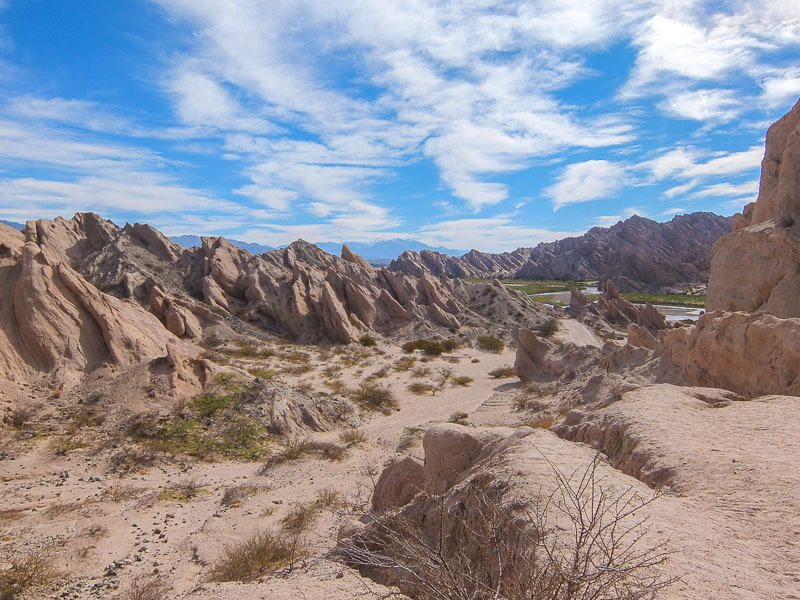 The plan was to explore south of Salta for three days and then north of city for three days. As we left the city we passed through litter strewn villages and towns where locals seemed to live a fairly poor existence. Then the countryside started to opened up into beautiful mountainous landscapes. 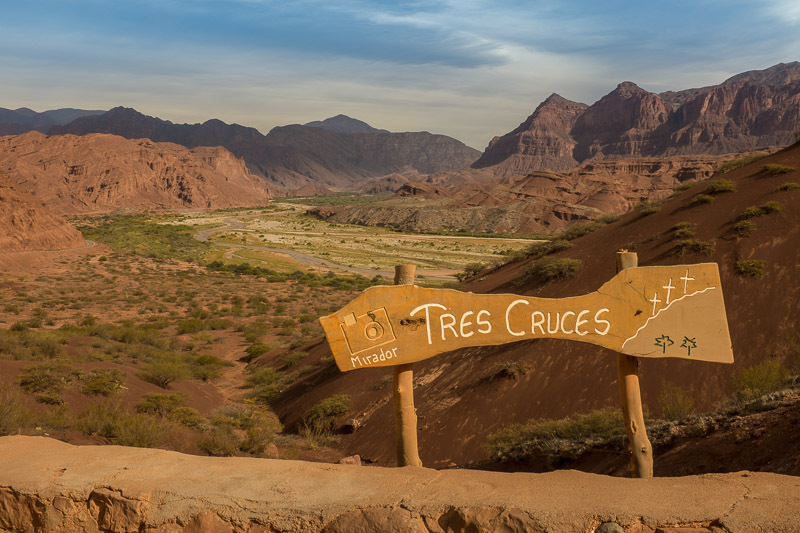 The Quebrada de las Conchas was a ridged and imposing terracota range. 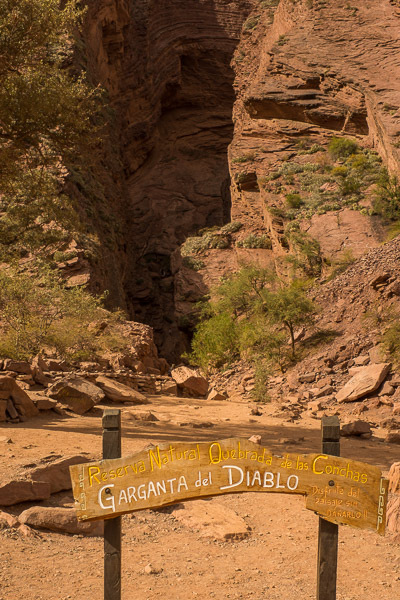 We stopped at Garganta del Diablo (Devil's Throat) - a deep gully formed in the rock. 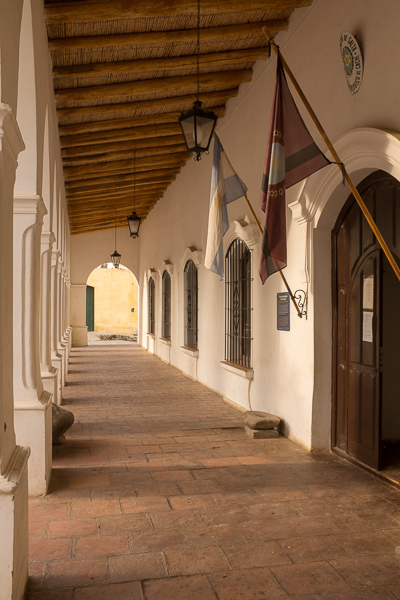 Our first port of call was Cafayate, a small town in the heart of the wine growing region. A gorgeous looking town with one of the nicest plazas we have come across. We found a place to stay right on the square. 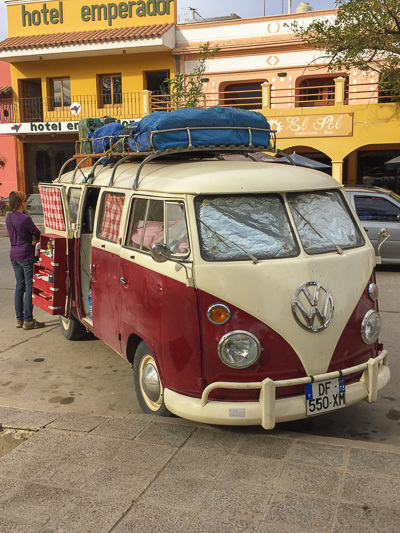 Here we got chatting to a French couple that had taken a year to drive down from Canada in their 1965 split screen kombi. What a journey, especially with two young children. 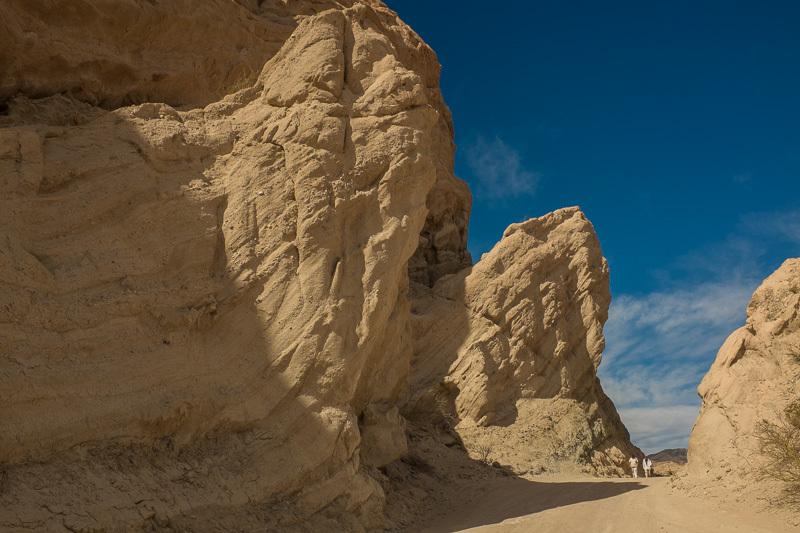 The surrounding countryside at times reminded us of the old spaghetti western movies. Barren, with deep valleys painted in a multitude of reds and browns. Lot's of little villages with cute churches and not much else. We wouldn't have been at all surprised to see Clint Eastwood ride by. 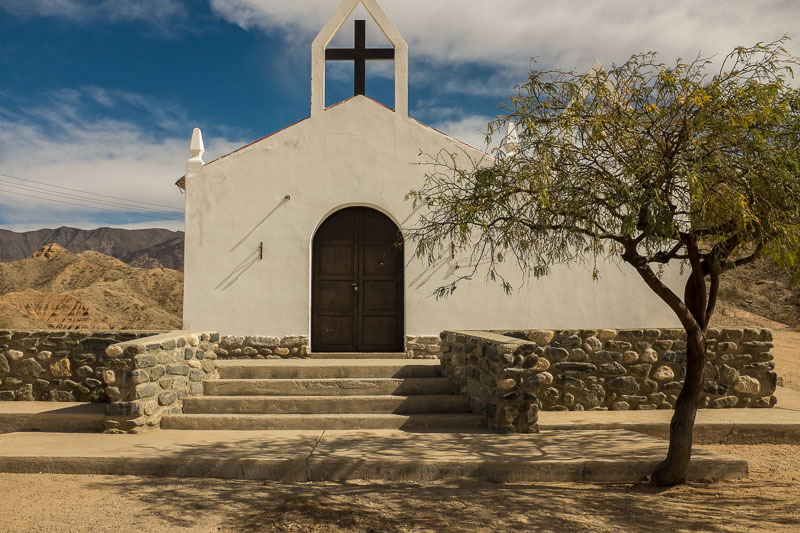 Our next stop was the sleepy town of Cachi. Again the landscape was stunning, often lunar in appearance. 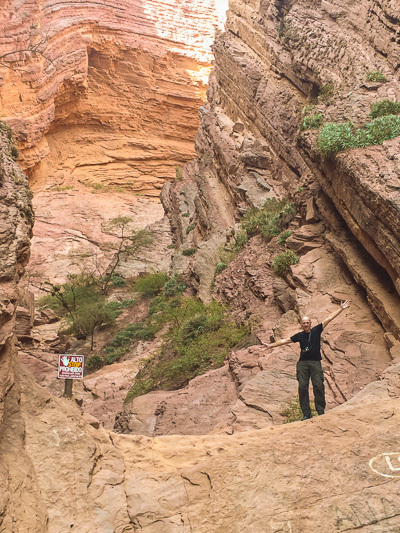 The Quebrada de la Flechas (ravine of arrows) was particularly striking. We won't mention the missed turning which meant a 20 kilometre drive into the middle of nowhere, down an ever narrowing dirt track. 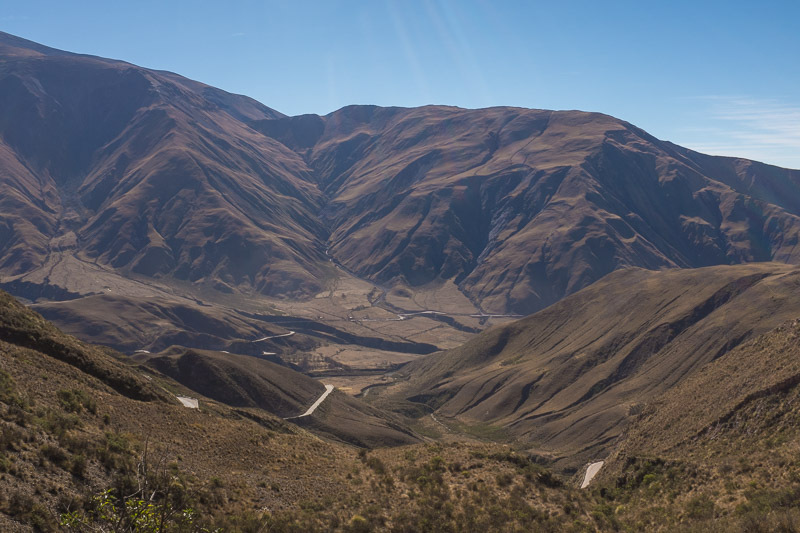 From Cachi we drove the long straight road known as Recta de Tin Tin, climbing high. 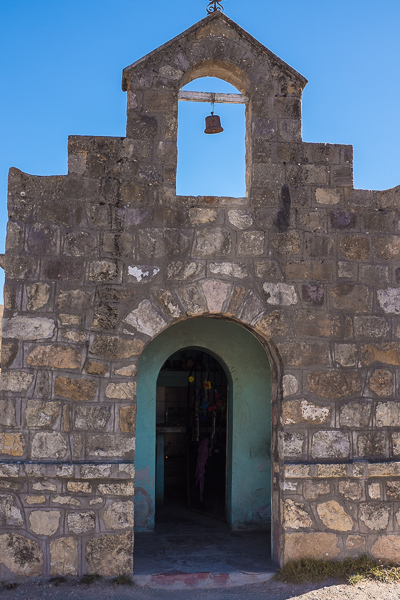 Piedra del Molino mirador was the highest point (3,548 metres above sea level). Stunning views in every direction. Then the winding decent, hairpin bends, sheer drops and views to die for. That night we stayed at the party hostel Loki Salta, which is a good 20 minutes drive from the city centre. Upon arrival we were issued with wristbands so the staff could distinguish the two of us from the only other guest. Guess they might have been expecting a rush. You can tell the party hostels by the huge chalkboard dedicated to the drinking prowess of the guests by nationality. The normal running order is 1. Australia, 2. UK, 3. Kiwi's. Something to be proud of, go Australia. 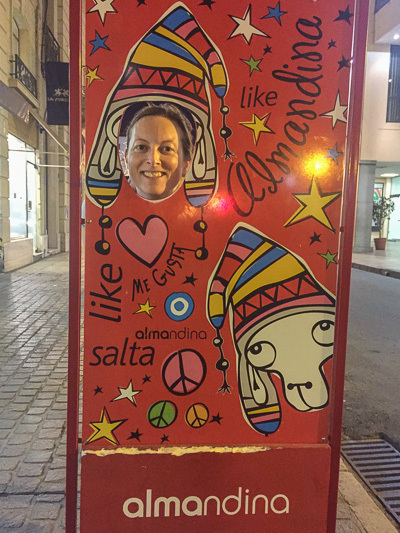 We ventured out for dinner in Campo Quijano and after visiting the night market we found a cute little restaurant down a back street. The very friendly owner welcomed us with open arms. We were the only non locals and for a good part of the meal the only diners. With only a verbal menu, we ordered steak and trout, both were to die for. We had played guess the bill, which turned out to be double our highest guess. 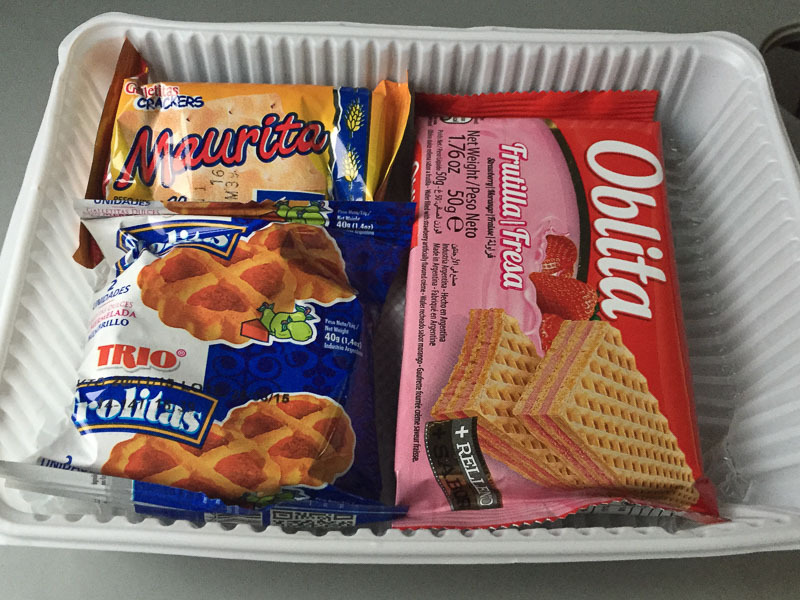 Our most expensive meal so far in South America! So much for trying to eat where the locals hang out. Back at the hostel we were assured that we would find an ATM at our next port of call that was approximately 2.5 hours north. 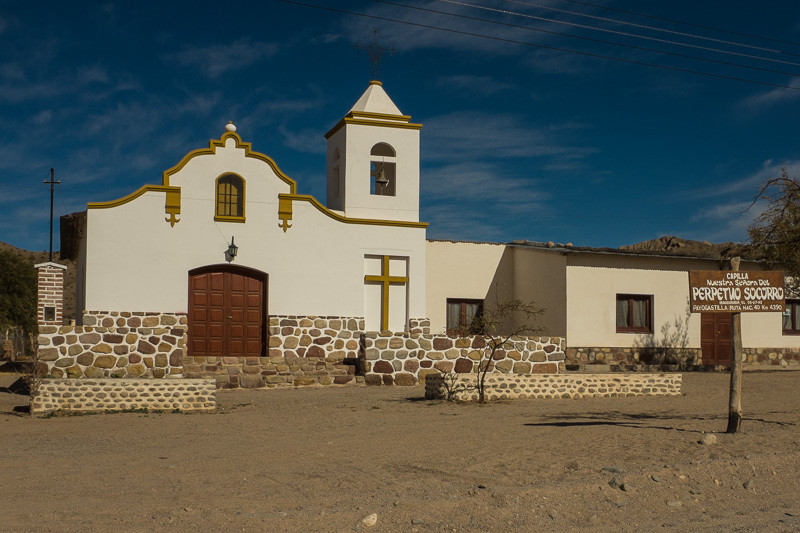 We arrived in the dust bowl that is San Antonio de los Cobres. Situated at 4,000 metres above sea level, this was the highest we had been so far and boy was it cold. The town was home to two non working ATM's, a hostel that didn't take credit cards and a garage that dispensed petrol by the litre bottle. Our cash had run so low that we had to share one meal between us. 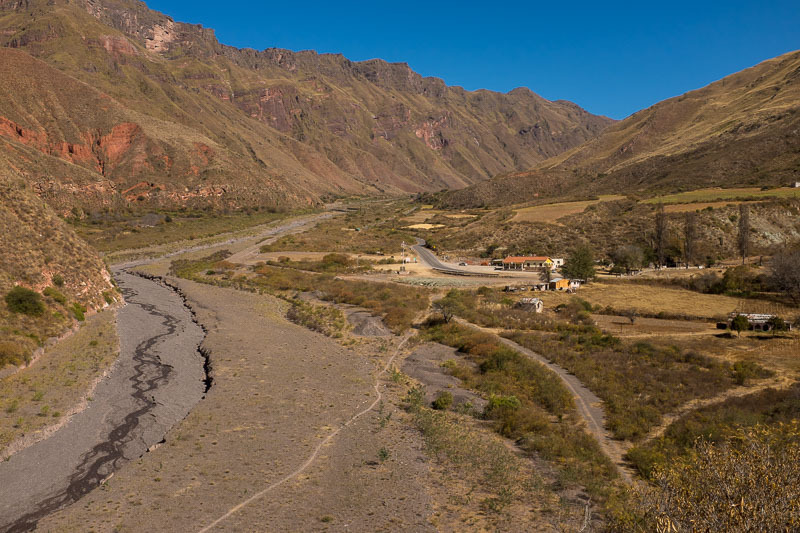 Then keep our fingers crossed that we had enough gas to get back to Salta. Retracing our steps we headed back to the city to grab some cash, fill the tank and then head out again. But luck wasn't on our side. Just one kilometre from the end of the gravel road an old truck zoomed by flicking up a rock that smashed the back window on the driver's side. Scared us both half to death. We limped back to the car hire company, trying to avoid billows of dust entering the broken window. 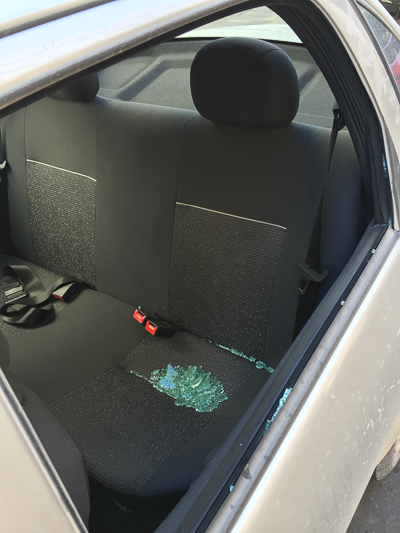 After a brief discussion, we paid for the window to be repaired and baled on our plans to venture further a field. 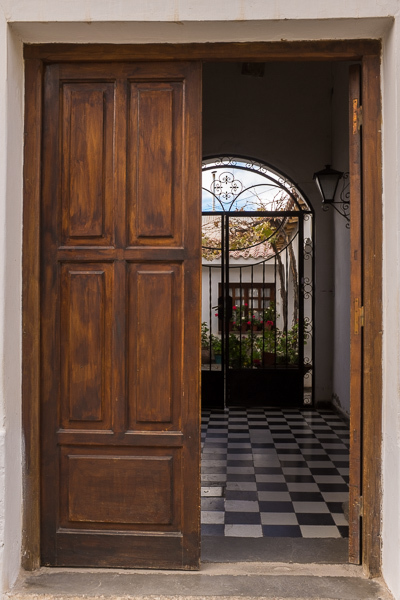 With our tiki tour plans in pieces we spent the next couple of days chilling at Hostal Salta Por Siempre. This hostel has a cute central courtyard, a great place for planning our next steps. 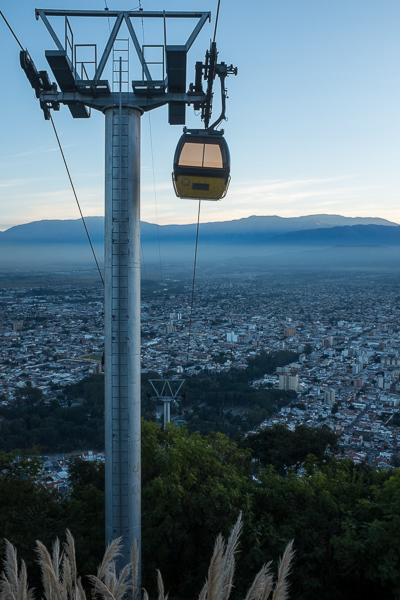 Salta is a splendid looking city, we can understand why some travellers choose to spend quite a bit of time here. 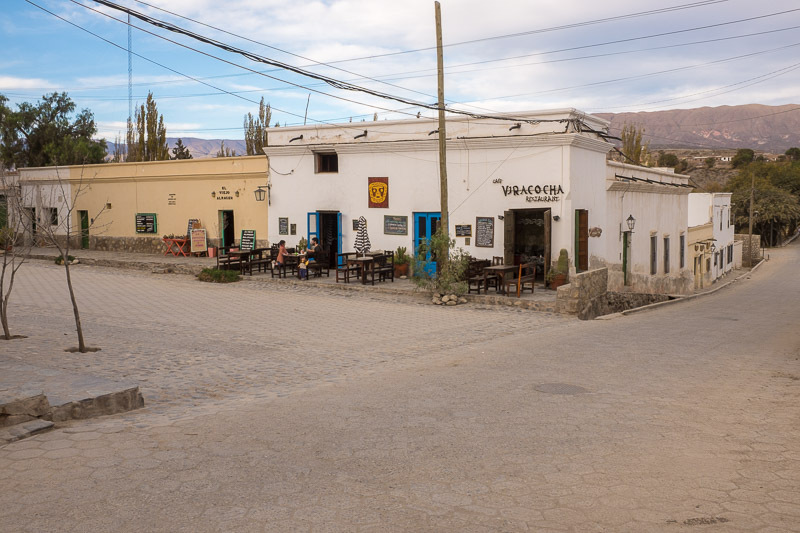 We both loved the small town of Cafayate, and could have happily sat in the square with a glass or two of Malbec and watched the world go by. The regions majestic landscapes the best we had seen on our travels so far. But it was time to move on. Next Stop, Bolivia and a much larger pinch of salt.